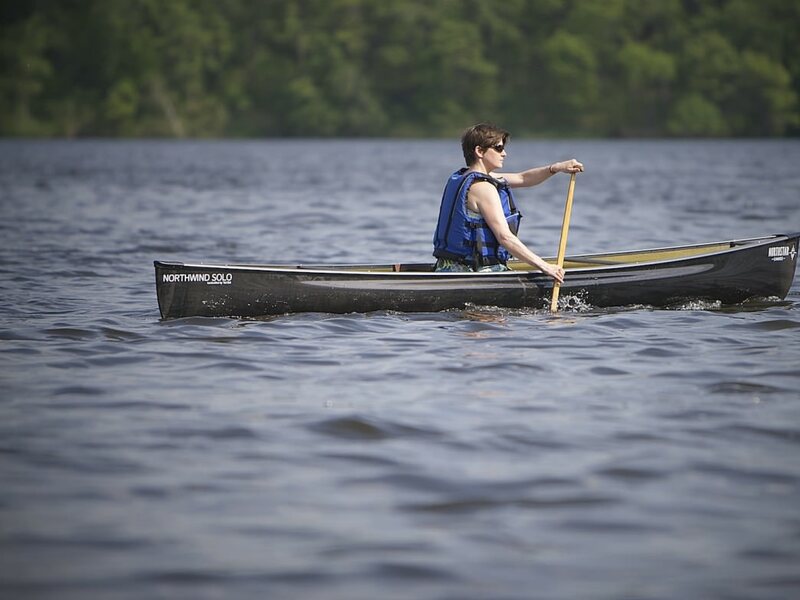 For local flatwater paddlers, Bell Canoes earned a reputation as THE boat to buy when you decided to get serious about paddling. Although there are other manufacturers building quality canoes, Ted Bell’s 30 years of boatbuilding experience mastered the scrutiny of discerning paddlers. 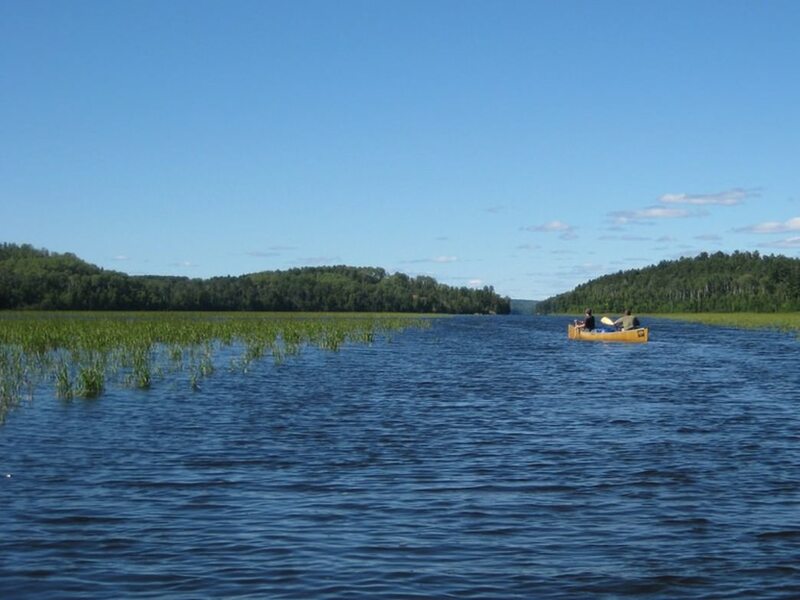 On the Chain of Lakes, or 6-hours north in the Boundary Waters Canoe Area, an owner of a Bell would often hear “nice boat” from a passing paddler. In 2006, Bell began to ponder the future. Expansion plans would require taking on more debt. An unsolicited phone call asking if he was interested in selling Bell Canoe changed his direction. Bell recalls, ”Usually I would say ‘no thank you, I’m not interested,’ when I received that kind of call. This time I said let’s talk.” After a short negotiation, Bell sold his company to ORC Industries in LaCrosse, WI. In 2013, Ted Bell and Bear Paulsen founded Northstar Canoes with several part time employees. “We use the name ‘Northstar Canoes, handcrafted by Ted Bell’ to connect the dots from Bell Canoe to Northstar,” explains Bell. 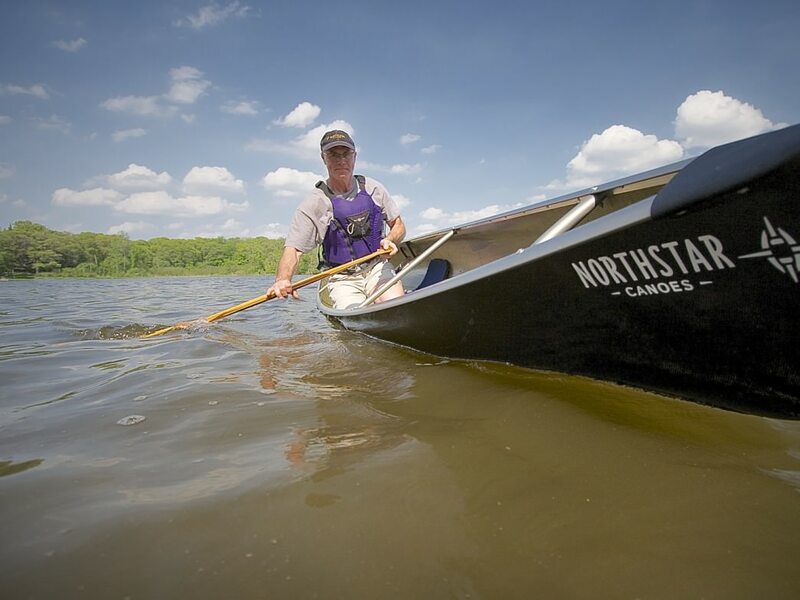 Northstar Canoes are constructed with Kevlar or carbon fiber hulls and wood trim. Prices range from $2,000-$3,500 depending on size, hull materials, and trim choices. A canoe can last for decades. As a paddler’s skill evolves Bell’s canoe designs accommodate a wide range of experience and padding conditions. “We take pride in building boats that can grow with you,” says Bell. The sleek hulls of Northstar canoes evoke a sense of connecting with the water. 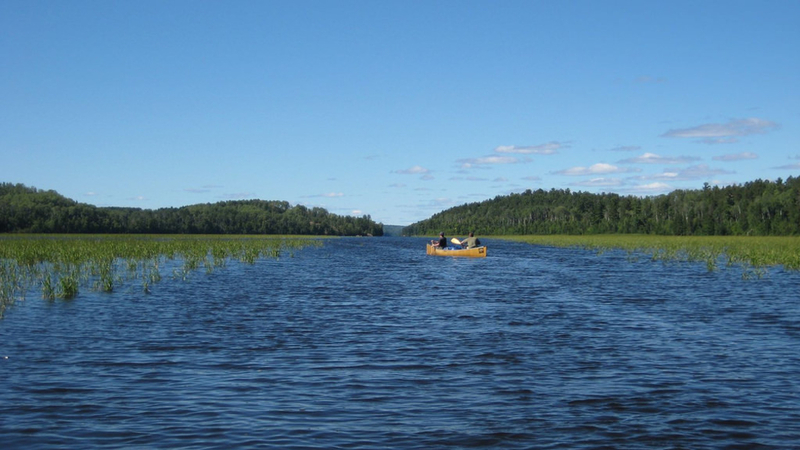 Owners have been known to be reluctant to expose a Bell-crafted canoe to a rocky BWCA portage. Its not uncommon to see a Bell owner jump out of the canoe in waist deep water to avoid a bow scrunching shore landing.